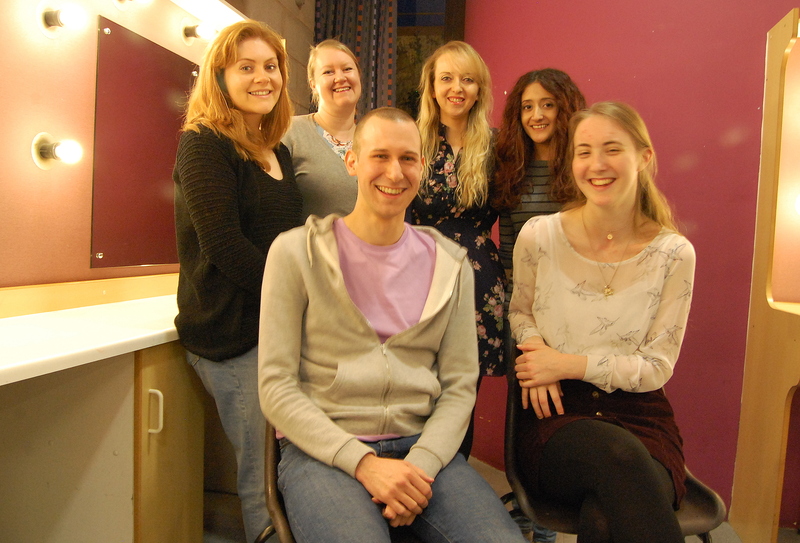 Six Nottingham based actors in professional production of Anita and Me. – East Midlands Theatre. Six Nottingham based actors in professional production of Anita and Me. As part of the greatly anticipated touring theatre production of Meera Syal’s adored novel, Anita and Me, (adapted for the stage by Tanika Gupta) six Nottingham community players are joining the professional cast this week as the Bostin’ Brigade. The lucky six are Michelle Smith, Lucy Wakefield, Marcus Whybrow, Amara Iqbal, Estelle Smith and Alice Gee. The hilarious and poignant piece is presented by The Touring Consortium Theatre Company and directed by Roxana Silbert. Associate producer Neale Birch is on hand to coach the community players through their parts within the play. 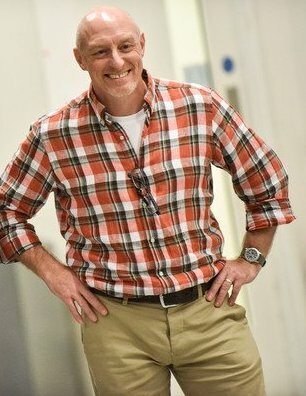 Neale Birch explains that, as Anita and Me continues after its original West Midlands opening, the whole process is planned out to include a new set of amateurs at each venue. They’re featured in seven scenes from a total of twenty. That’s quite a commitment. The professional actors are completely open in this production. There is no us and them separation and they are very welcoming and very generous with their time and attitude. The Bostin Brigade actors need to feel comfortable on stage and we can then bring out better performances from them. They open on Tuesday night which is press night. So no pressure there then! Bostin’! In our interview this evening Bostin’ Brigade member Michelle Smith says “ I am really looking forward to being part of this joyous and poignant show. I was in the ensemble cast for A Tale Of Two Cities and the experience was incredible. I remember reading Meera Syal’s novel not so long ago and it was very touching as well as funny.” The rest of the amateur cast are keen to offer their excitement and opinions. Estelle Smith “I’ve been involved before with the Touring Consortium Company in A Tale Of Two Cities and A View From A Bridge. Part of it for myself is being involved with a professional company and learning from them. It does teach you an awful lot. I’ve always thought that I’ve learnt more in a week of doing this than I’ve learnt previously in amateur circles. Like the other plays they’ve done it is such an interesting play to be involved with. You feel that you’re really a part of it and don’t want to let anyone down. It’s such an enriching experience and I’m really honoured that I’ve got to do it again. Amara. Iqbal. “I play Baby, the twin with Pinky and I’m part of the ensemble as well. I’m a bit nervous because I am used to lots of rehearsal but this is a short rehearsal for this show. What makes me comfortable is that Neale is such a good person to coach us. He’s very relaxed and knowledgeable. Anita and Me runs at Nottingham Theatre Royal 14 – 18 March 2017.
Review: The Play That Goes Wrong. (touring) Curve Leicester.